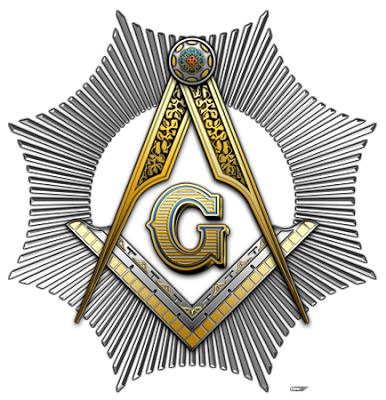 f you are looking for information on Freemasonry, please take a look around. If you are a mason looking to visit Annapolis Lodge No. 89, our Stated Communications are held on the 1st and 3rd Mondays of the month September to June. Dinner is served at 6:15 on the 1st Mondays of the month. Check our online trestleboard calendar, as we hold a School of Instruction monthly to practice our perform degree work. All Master Masons are welcome! nnapolis Lodge No. 89 has been active in the Annapolis community for over 160 years. The Lodge was chartered on May 9, 1848 and is under the jurisdiction of the Grand Lodge of Ancient, Free and Accepted Masons of Maryland. The Annapolis Lodge No. 89 Temple is located on Conduit Street in historic downtown Annapolis. f you would like more information on joining our fraternity please send an email to membership@annapolislodge.com. For all other information requests, please contact our Secretary at info@annapolislodge.com and someone will get back with you promptly. Thank you for stopping by.